Form follows function. Remember this as you decide what style of pool will best meet your needs! Inside, out or all about. Use your noodle! It’s a great way to get in shape in the pool. What’s messing with your water? What size swimming pool do I need? 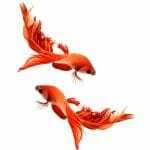 Creative Pool Designs by Express has been making our clients’ dreams come true in the Houston, TX area for more than 20 years. 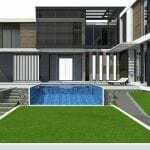 We built our business remodeling pools and spas as Express Pool Plastering, expanding to full custom swimming pool and spa design and construction. 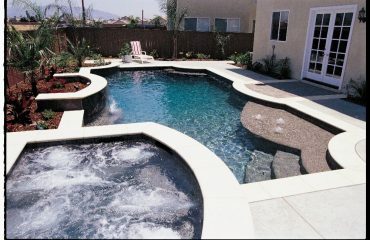 We also build custom outdoor kitchens, water features, and waterfalls.